Building a sail car is not only a creative rainy-day activity; it can also be an opportunity to discuss the physics of air resistance and friction. Building a sail car is simple enough that a second-grader can complete the project with a little help, but interesting enough to keep older children fascinated too. Using just a few simple household materials, you can complete a sail car building project in just a few minutes. Cut two equal lengths of straw, each about 3 inches long. These will serve as the axles for your sail car. 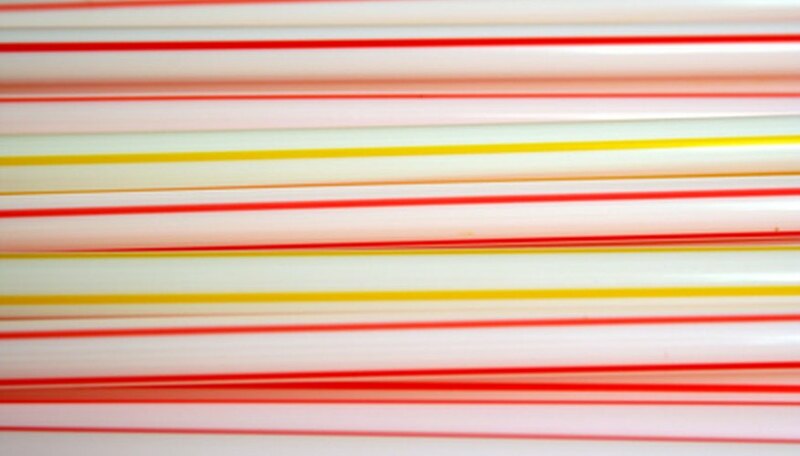 Insert one Lifesaver candy onto each straw-end (two candies per cut straw). Hold the wheels in place by wrapping the ends of the straws with tape until the straws are too thick to allow the candies to fall off. Cut two more equal lengths of straw, each about 4 inches long. These will become the framework for the car body. Tape one end of each 4-inch straw length to an axle, joining the framework to the axle just inside of the wheels. Tape the free ends of the framework straws together so the framework is in a triangle. Tape the other axle to the framework at the point where the framework straws meet. Cut an 8-inch length of straw to serve as a mast. Nestle the base of the mast between the framework straws at the point where they converge, and tape the mast in place upright. Cut a 6-inch square piece of paper to serve as a sail. Cut two small horizontal slits in the sail, centered at the top and bottom. Thread the sail onto the mast by sliding the mast into the cut slits on the sail. Place the sail car in a hard, level surface, and blow on the sail from behind to make the car move forward.